Commercial Door Security, Key Switches & Door Closers. Don't let lost or locked car keys stop you, we can help! high quality domestic and commercial safes. In need of locksmith assistance? Since 2001 The Lock Guy has been providing an affordable service to home and business customers all over Melbourne with a high quality and professional locksmith service. 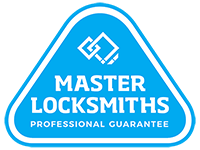 As committed members of the Master Locksmiths Association, we take pride in offering over 30 years of experience in the servicing of our large customer base of residential and industrial sector clients. 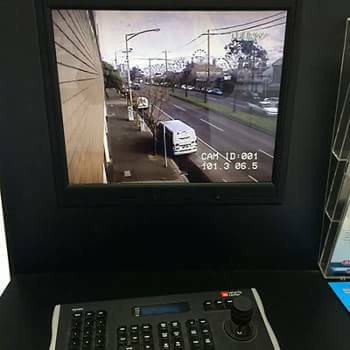 Our extensive product range and expertise guarantee an effective security solution for your shop, factory, office or school. 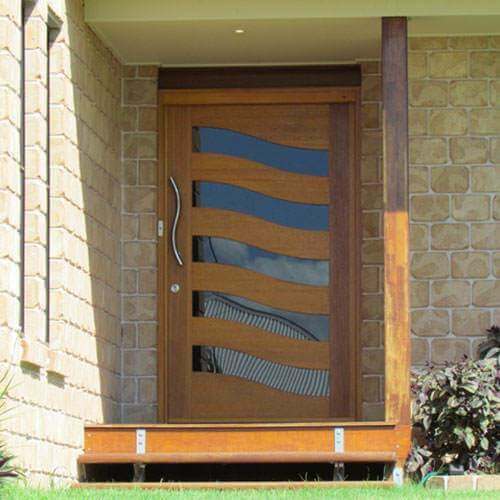 We offer a wide range of locking solutions for your home using the highest quality and innovative products available. 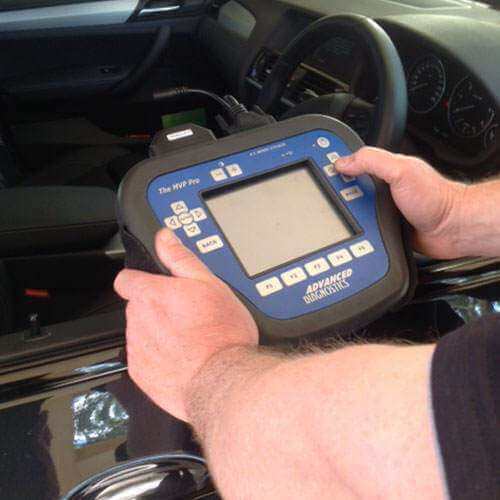 Our automotive locksmiths have over 30 years experience in working on and gaining access to most of today's vehicles. , we work in all aspects of locksmithing including home's, businesses and vehicle's. We also specialise in the design and installation of Restricted Master Key Systems, Closed Circuit TV Camera Installation, the building and supplying of project quantities of Padlocks and the supply and installation of a vast range of safes and electronic security systems. The Lock Guy Locksmiths Melbourne can quickly cater to any lock emergencies you may have with one of our fully equipped mobile workshops, whether you've locked yourself out, had locks damaged in a break-in, need re-keying, key replacements, upgrading existing safety devices in your home or office or if you are in need of a complete building survey and quote, The Lock Guy can provide a secure solution to meet your needs. In order to meet the growing requirements of our customers we like to keep up to date with the latest technology and product information available. The Lock Guy is one of the most trusted, reliable & affordable mobile locksmiths providing the best prices and being registered members of the MLA as well as being fully licensed and insured to operate in Melbourne suburbs and all of Australia. When locked out of your home, office or vehicle be sure to call upon The Lock Guy. A locksmith is someone that everyone should consider when thinking about the safety and privacy of their home, family and their work place, anything can happen and its best to be prepared. The Lock Guy not only provides mobile lock repair services to the Melbourne and its suburbs but also specialises in padlocks as well as services that allow securing valuable possessions with the use of our different ranges of safes. 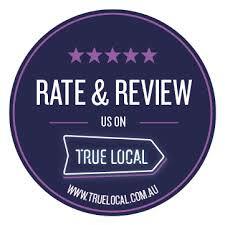 The Lock Guy provides a quick response and some of the most reliable services around Melbourne. Our professional tradesmen are experts in what they do and understand the importance of the issue and know how to complete your job efficiently and of the best quality. Our vans are full and stocked with the latest in technology which is prepped and ready to assist from our base of operations in Research. 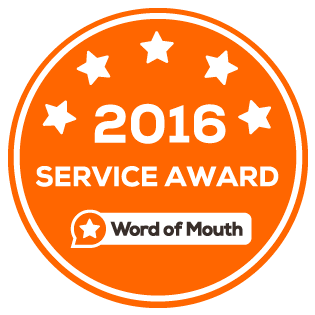 and credentials on our listings on Womo, Truelocal and Yellow Pages to see some of the testimonials and happiness of our clients we have serviced around Melbourne. 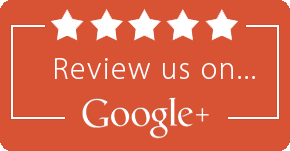 We also have reviews on our Facebook if you would like to take a look. Eltham, Greensborough, Heidelberg, Templestowe, South Melbourne, Doncaster, Mill Park, Thomastown, Campbellfield, Craigieburn, Lilydale, Ringwood, Camberwell, Kew, Diamond Creek, Wattle Glen, Donvale, Melbourne CBD, Rowville, Hawthorn, Canterbury, Mernda, Montmorency, South Morang, Kangaroo Ground, Macleod, East Melbourne, Bundoora, Warrandyte, Balwyn, Glen Iris, Ivanhoe, Somerton, Box Hill, Doreen, North Melbourne, Carlton, Viewbank, Rosanna, Port Melbourne, Plenty, Mitcham, Malvern, Lower Plenty, Glen Waverly, Fairfield, Eaglemont, Briar Hill, Bulleen, Blackburn, Alphington and outlying Melbourne eastern suburbs.